Note: To download a resource, right click the "Download" link and "Save Link As". 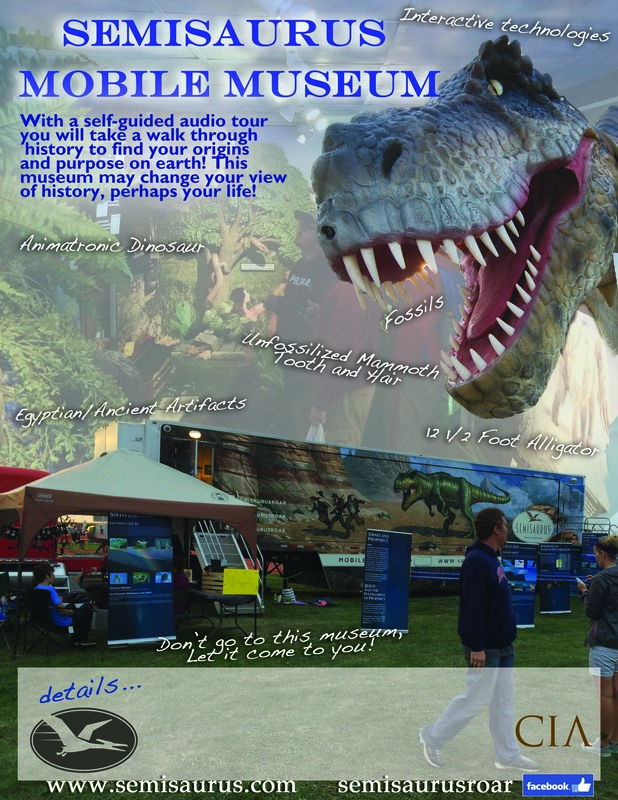 Use this poster to help promote and advertise your event for "Dinosaurs, Ice-Age and the Preflood World". Show this short clip to advertise our coming. Hear testimonies of those who have heard our presentations before. Use this to promote our coming to your area or to share with those who would be interested in having us come. 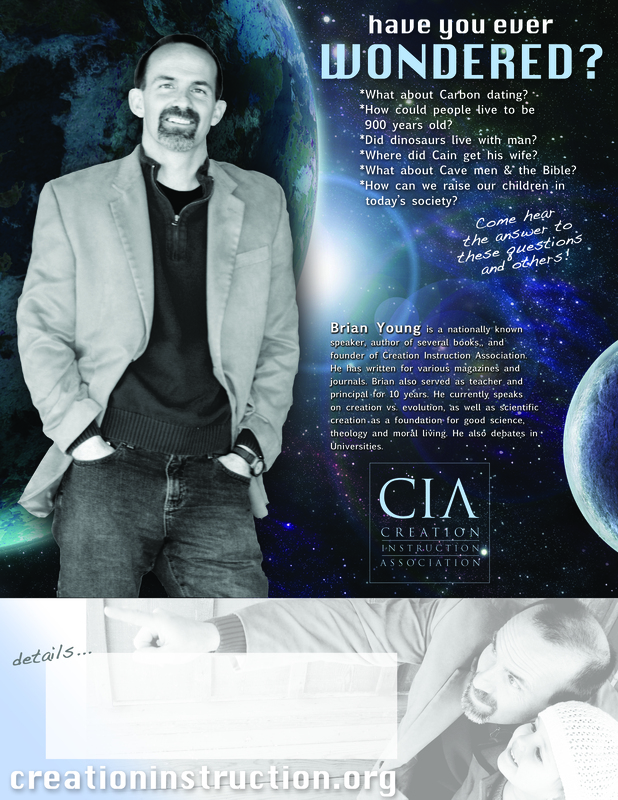 Use this to promote the Creation Camp. Call for more details if needed. This short promo video can be used to advertise our coming. Gives people an idea of what they will see and hear to show it isn't a boring lecture. 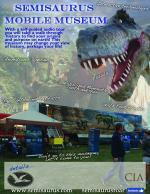 Use this poster to promote bringing the Semisaurus Mobile Museum to your area. 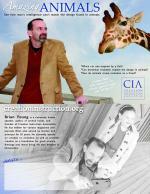 Use this to advertise for the "Amazing Animals" presentation. A short commentary on some of the book of Exodus. This is in an unedited version just for personal growth and a better understanding of the book. 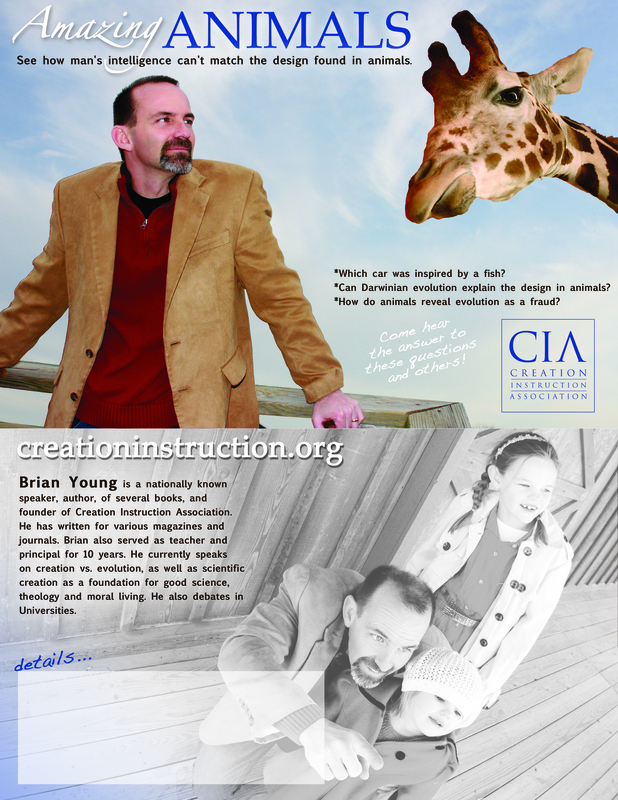 A Bible study guide to go along with Genesis: Yesterday's Answers to Today's Questions. A short commentary on some of the book of Hebrews. This is in an unedited version just for personal growth and a better understanding of the book.